The client is a leading GWO-certified windmill service personnel training provider. It currently provides training at two locations, Chennai and Bangalore, for windmill turbine technicians for eventual certification by Global Wind Organisation (GWO). Servicing windmill turbines requires a very high level of skill. Since the majority of servicing is performed at a very high altitude, it entails the risk of death or injury due to accidental fall. Due to this inherent risk, the Global Wind Organisation (GWO) has crafted a training programme spanning 5 days, three of which field training and two offsite. Following successful completion of a subsequent onsite and online assessment and feedback, GWO will award certification to qualifying windmill personnel. To ensure superior training effectiveness and personnel safety, GWO has restricted the number of participants per batch to a maximum of 12 trainees. Further it stipulates that the failed trainees can re-attend the programme only after a six-month gap. The syllabus broadly includes three categories, namely, First Aid, Fire Awareness and Manual Handling. 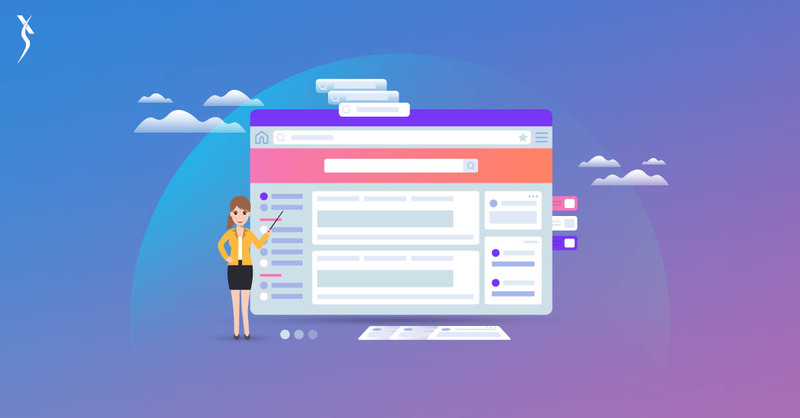 It also performs periodical inspections on the service provider’s premises and verifies documents relating to the Assessments and Feedback documents and especially batch details. The entire training process involves tremendous paperwork due to the inherent legal and compliance nature. The fact that the humongous documentation required for each Delegate itself adds to the overall challenge. Due to this, the client faced tremendous challenges in terms of retrieving the records during inspection for GWO verification. On top of that, there was no system to capture data and track participants’ progress. All this translated into poor capacity utilization of resources and fewer training programmes conducted per year. A Cloud-based solution was crafted and deployed on both the web and mobile. A comprehensive approach, the solution not only captures data and minimizes documentation, but it also empowers the participants to take the online test on their registered mobile phone, affording a greater degree of choice and convenience. Assessments are evaluated instantly and feedback given on the go thanks to pre-written automated answers to questions. Being able to schedule more programmes with phenomenal improvements in capacity utilization. Being able to retrieve documentation of Delegates for certification and during inspection. Diminished paperwork leading to cost and carbon footprint savings. Wider choice for trainees in taking the assessment. Instant assessment administration and feedback generation.